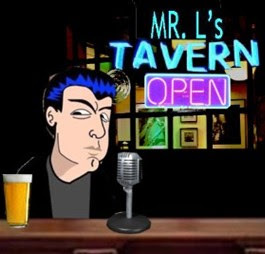 Mr.L's Tavern: Mr.L: Libya Operation Odyssey Dawn? How about Operation What Now? Mr.L: Libya Operation Odyssey Dawn? How about Operation What Now? On the "kinetic military action" or Obama's War on Libya. Military plan is called Operation Odyssey Dawn—interesting name choice for such an operation. Homer's Odyssey comparisons. Iraq was called the "dumb war" by Obama, he stated the "smart war" is in Afghanistan. Obama's war on Libya clearly the dumb one while Yemen is the smart on in 2011. Herman Cain 2012? Not So Fast. Mr.L: Donald Trump 2012? Dont. Make. Me. Laugh.